5 smart devices you didn't know existed - What Does This Mean to Me, Laura? One of Gartner’s 2016 technology predictions is the emergence of what it calls the “device mesh“: where we are surrounded by smart devices that constantly stream data to us and/or apps. In other words, when the Internet of Things becomes the norm and is all around us. Intrigued by this idea and the large-scale disruption that would represent, I started looking around for examples beyond the usual Nest thermostats or Hue light bulbs that are already somewhat mainstream. My quest was not in vain, and I was hugely surprised by some of what I found. I suspect you may be, also. The smart garbage can. 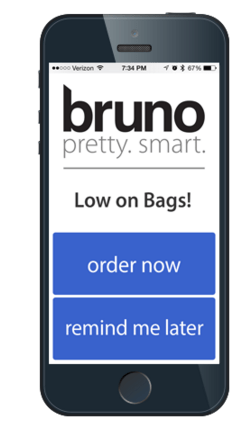 Bruno, the world’s first smart garbage container, connects to your smartphone, and can re-order garbage bags and even send reminders to you (or your significant other) to take out the garbage on trash day. Oh, and it has a built-in vacuum making your dustpan a little less useful. The smart baking scale. It tells you when to stop pouring in ingredients, so it’s much harder to mess up a recipe. 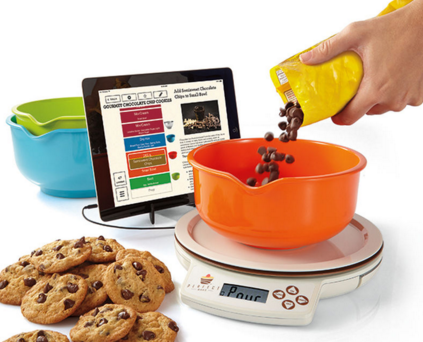 You can also tell it how many cookies you want to make, and it will automatically scale the recipe for you. The smart way to yell at your walls. 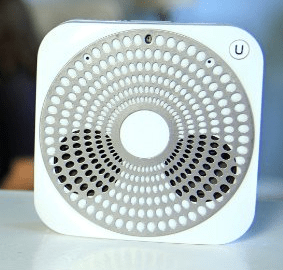 Ubi is a wifi connected and voice operated computer that you can connect up in your home, to allow hands-free voice interaction. It’s kind of like Siri for your house. Send messages or control your music, or even other smart devices in your house. The smart smoke alarm (battery). Want know when it’s time to change those batteries? 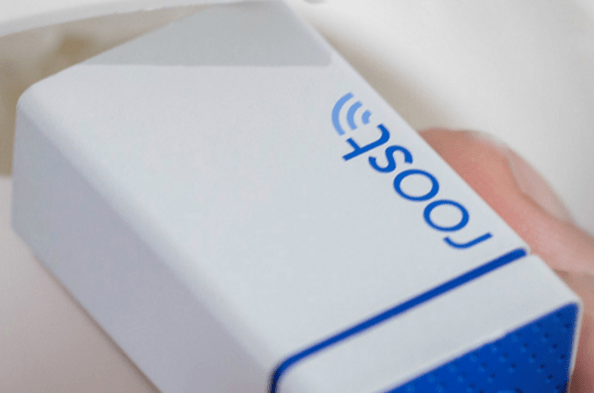 Don’t guess–get a Roost battery, which will tell your smartphone when it’s time. The smart air conditioner. There are at least several inherently smart AC units on the market, but Sensibo lets you turn any air conditioner with a remote control into a smart unit. 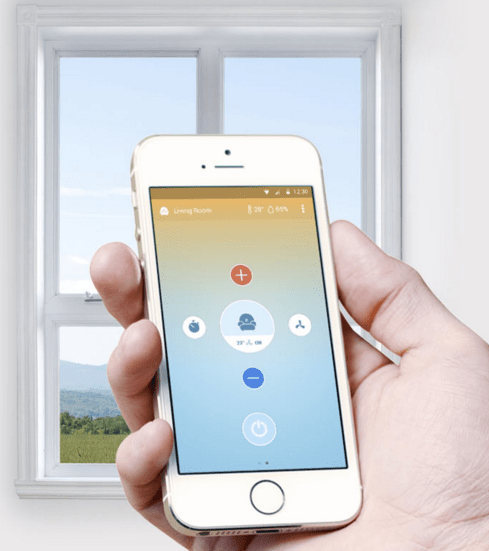 Modify and monitor your AC from anywhere with your smartphone. What other smart devices are out there that people may not know about? Post in the comments.